Charles Hite is a life-long resident of Lexington County, in South Carolina. His professions have included, the U.S. Army (serving in Germany), licensed professional land surveyor, sales/customer service rep, and right-of-way agent with the SCDOT. In addition to photography, his hobbies include astronomy and landscape gardening. His venture into serious photography began in 2009 at the tender age of 60. At the encouragement of family and friends, he began selling his photos in late 2012 at Soda City Market in Columbia, SC. His love of nature in all aspects can be seen in his photos. He enthusiastically enjoys sharing the stories of his photos with others, and listening to their stories. Most of his scenic photos are from SC and the Midlands, including nature, old buildings, historic sites, and astronomy related events. In 2016 he started experimenting with Infrared photography. Charles has been juried in to several local shows to include ArtFields, 2015, 2017 and 2018. ArtFields started in 2013 and is held in Lake City, SC in April. He has won several awards. His photographs are available at Soda City Market most Saturday's (Columbia, SC), and other occasional markets and shows. His work is now available at several venues in Lexington and Richland counties, SC. He welcomes comments, inquiries and requests. Charles agrees with pro shooter, Dewitt "Basic" Jones, in that "he is grateful that God has given him photography, as it allows him to pray with his eyes." Use of any image as the basis for another photographic concept or illustration (digital, artist rendering or alike) is a violation of the United States and International Copyright laws. 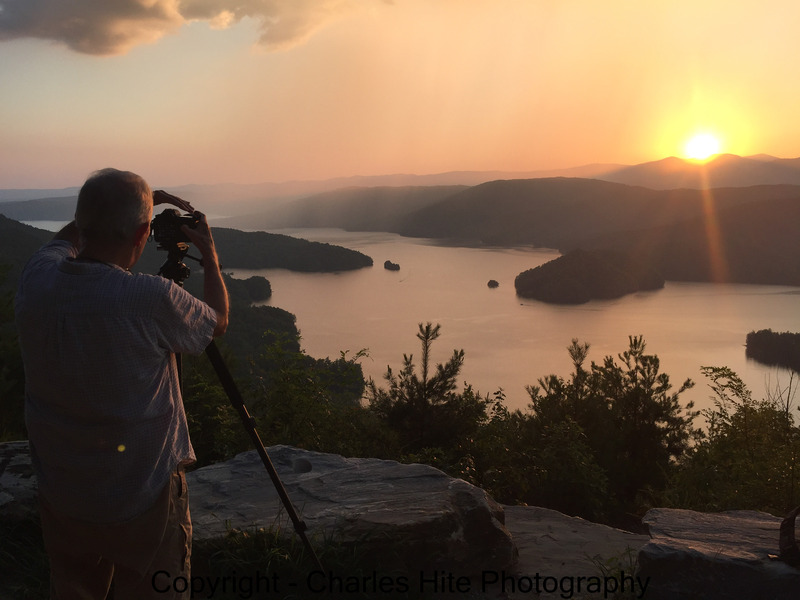 All images are copyrighted Â© 2003 - 2018 Charles E. Hite.